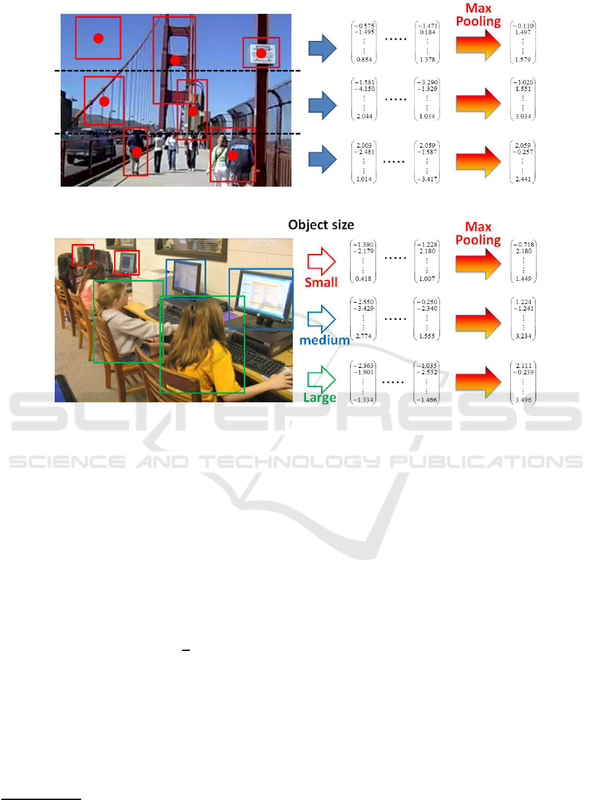 Video Semantic Indexing, Video Retrieval, Object Detection, Convolutional Neural Network. 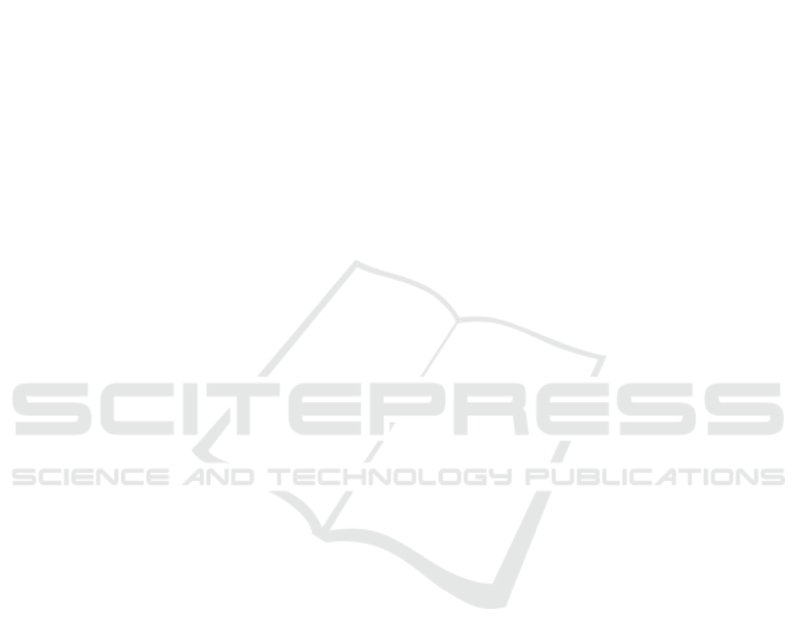 that the proposed method substantially improved the performance of video semantic indexing. serman, 2014) (Szegedy et al., 2014). to contain redundant information for video retrieval. objects) that were deleted by conventional methods. Ueki K. and Kobayashi T.
Object Detection Oriented Feature Pooling for Video Semantic Indexing. 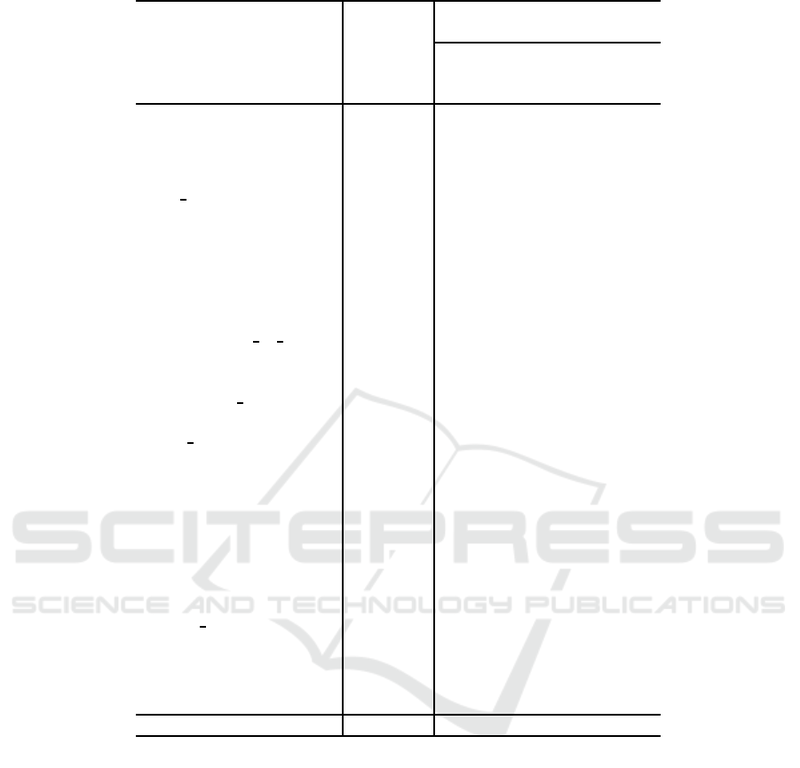 Figure 1: Features are encoded into a single vector by max-pooling. In this paper, we also utilize the same pipeline. ative training samples for each target, respectively. than CNN alone directly trained with target data. Table 1: Twenty object categories used the Pascal VOC. multiple results by simply summing SVMs’ scores. in the following three ways. tor is created by the max-pooling for each sub-region. tial information can be saved into feature vectors: e.g. few objects on the upper part of the image, and so on. by their sizes; small, medium, and large. pect ratio of bounding boxes as shown in Fig. 4. Hereinafter this method is called aspect ratio pooling. scratch on very limited training samples. Figure 2: Example of creating feature vectors by spatial pooling. Figure 3: Example of creating feature vectors by size pooling. and the Faster R-CNN based methods, respectively. 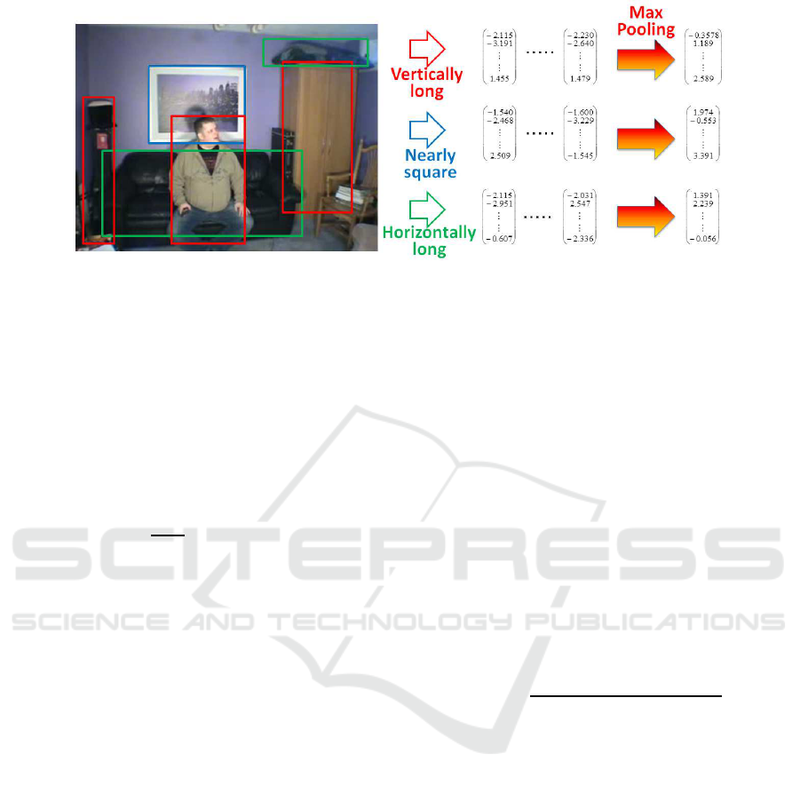 Figure 4: Example of creating feature vectors by aspect ratio pooling. not targets exists in a video. was used to compare the performance. Fergus (ZF) model (Zeiler and Fergus, 2013). shots would be 30,000 in total. Table 2: Average precision for the CNN feature extraction and the combination of CNN and Faster R-CNN. 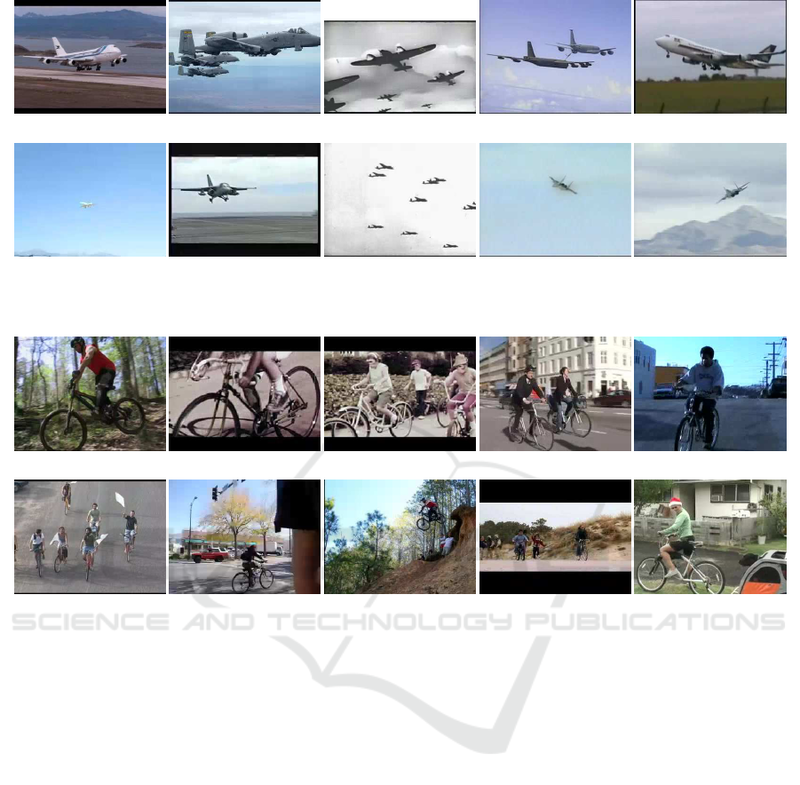 Figure 5: Typical example images of “Airplane” in the higher ranks. Figure 6: Typical example images of “Bicycling” in the higher ranks. ample images are shown in Fig. 5 and 6.
bination of multiple objects in a video. sity Grant for Special Research Projects 2016A-026. 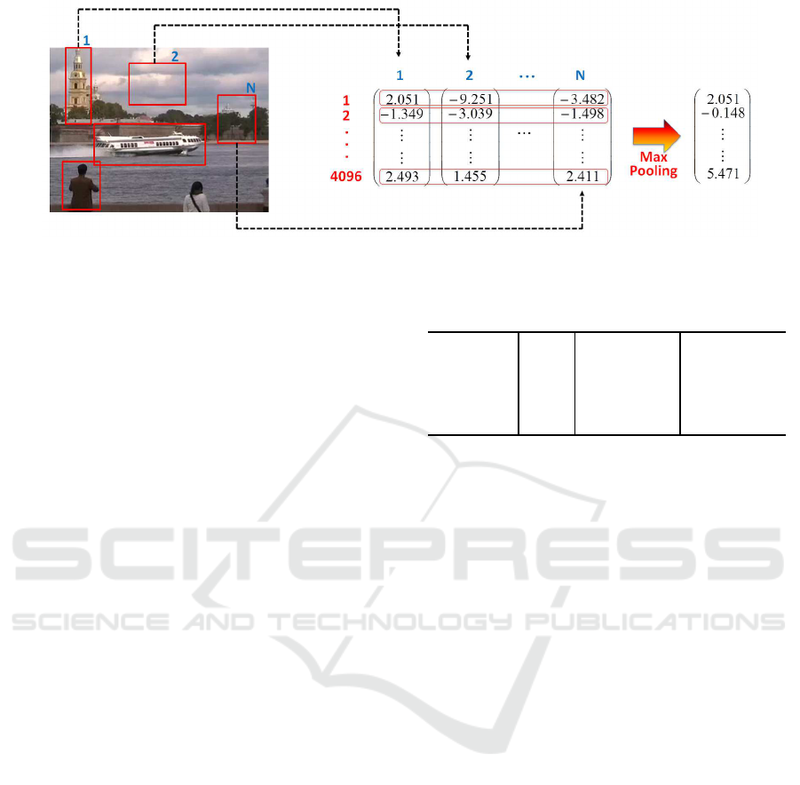 Information Retrieval (ECIRf08), pages 187–198. tion, volume 1, pages 886–893. Conference on Computer Vision, pages 1150–1157. oTech at TRECVID 2015. In TRECVID 2015.
tion based on kullback discrimination of distributions. Smeaton, A. F., Qu´enot, G., and Ordelman, R. (2015). ings of TRECVID 2015. NIST, USA. gion proposal networks. CoRR, abs/1506.01497. Bernstein, M., Berg, A. C., and Fei-Fei, L. (2015). ImageNet Large Scale Visual Recognition Challenge. S´anchez, J., Perronnin, F., Mensink, T., and Verbeek, J.
volutional networks for large-scale image recognition. novich, A. (2014). Going deeper with convolutions. 2015: Semantic Indexing. In TRECVID 2015.